The fourth study Bible that I would like to recommend to those who are endeavoring to develop into being an expositor is one that is very useful in looking at a text in a bit of a different light. The NIV Archaeological Study Bible published by Zondervan is another excellent tool for those who would be critical of the biblical text. A preacher will preach to a wide variety of people that visit the church where he will pastor. For the most part the vast majority of apostolic churches have people who attend that believe the Scriptures to be authentic, inspired, inerrant, and authoritative. But we have unbelievers who attend that do not have the same shared confidence in Scripture that we might not have and we have college students who attend schools where professors and other students can be militantly hostile against the Word of God. This Bible is very helpful in combatting some of that rhetoric. Study Bibles for Expositors--Dugan Topical Reference Bible--Dugan Publishers, Inc. The third study Bible that we come to has a great sentimental value to me. It is the Dugan Topical Reference Bible from Dugan Publishers out of Tennessee although I believe they are no longer in business. I purchased this Study Bible on September 15, 1989 from Rev. Kelsey Griffin who was teaching my Bible Study Methods class my freshman year at Texas Bible College when it was still located in Houston. He had boxes of these Bibles that he kept in his upstairs study/library and he sold them to the students for $20. If I had known then what I know now I would have bought as many as I could afford at the time. What is unique about this Bible is that it came at a time when computers were just starting to come on the scene but the vast majority of people did not have $2000-3000 to spend on one. So most of the resources that ministers had available to them had to be in printed form of books. Also at that time there was very few study Bibles around. Most Pentecostal ministers used a Thompson Chain Reference Bible, a Schofield Study Bible, or a Dake’s Annotated Bible. 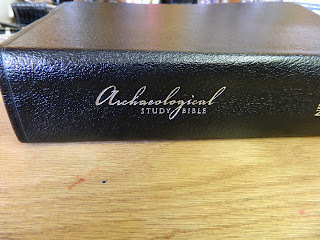 Occasionally you might find someone who had a Ryrie Study Bible but they were not very many who had those at the time. There were a couple of features about the Dugan Bible that Brother Griffin brought to our attention. The next study Bible on the list is the English Standard Version (ESV) published by Crossway, a division of Good News Publishers, Wheaton, Illinois. The ESV was initially published in 2001 however the Study Bible was published in 2011. If you are a Bible reader and are familiar with other translations, it won’t take you long to realize that the ESV closely resembles the New American Standard Bible. There are not a lot of changes between to the two to the casual reader. I am certain that it you made a comparison with charts and diagrams and so forth that there would be some notable differences between the two of them. Before going further I would like to point out my usual disclaimer that just because I am a reader of this particular translation it does not mean that I can entirely endorse everything about the ESV Study Bible. 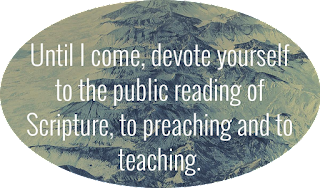 I look at it as simply being another tool in the toolbox of one who desires to be serious about the exposition of Scripture in his preaching. If you would be a serious expositor of God’s Word, you are constantly on the lookout for good resources that will help you to pull all you can from the biblical text. One of tools that you need is good study Bibles. 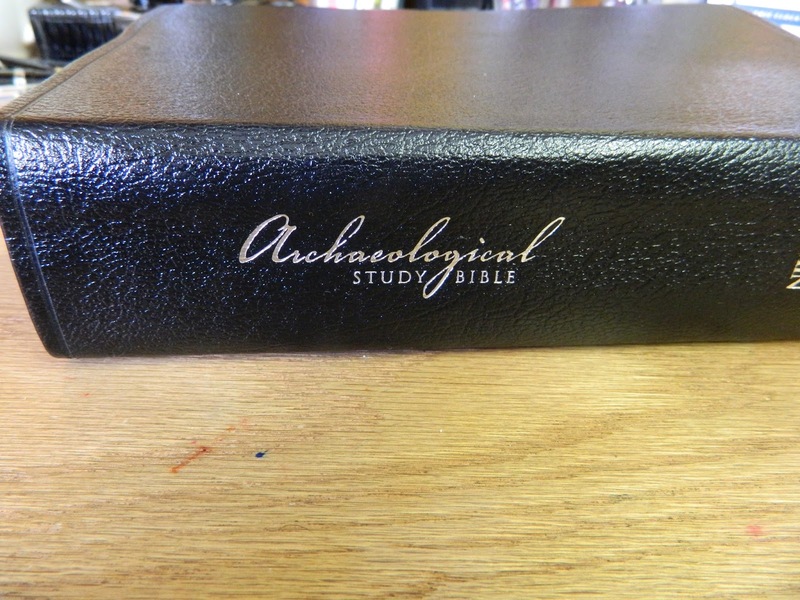 There was a time not too long ago when we would have had to say a good study Bible but as times have progressed there are many choices of study Bibles that are available for us to use. For the month of November I intend to do a review of a host of study Bibles that I have found helpful to me in the last several years. Another reason that I am going to spend November to do this would be because of Black Friday being just around the corner. 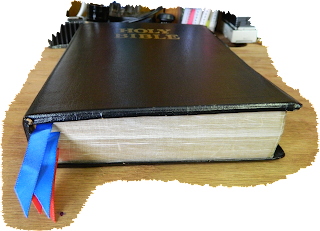 If you live near a chain Christian bookstore, you can pick up many of these study Bibles very cheaply and even more so if you decide to go with hardbound instead of bonded or genuine leather.